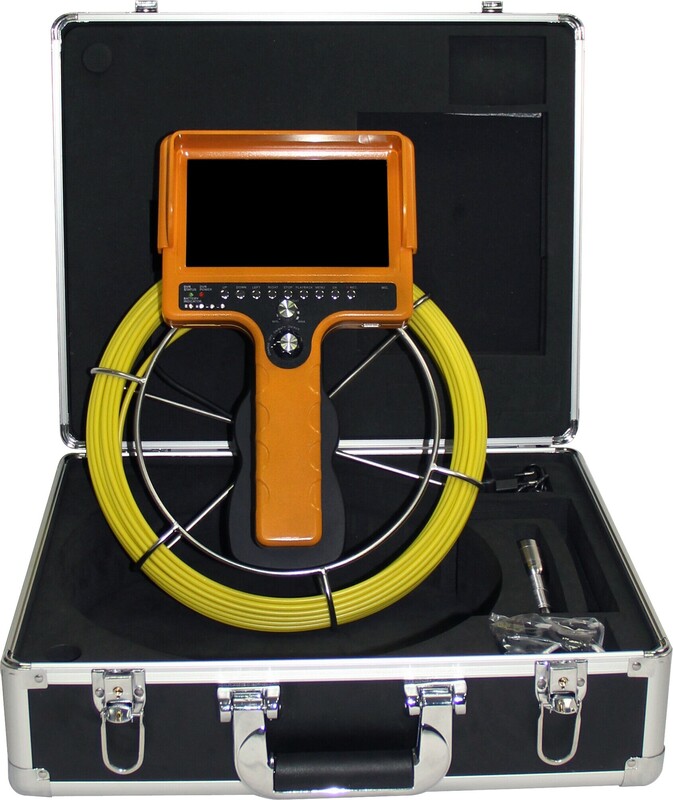 Portable Pipe Cameras simplify the arduous task of inspecting pipes, ducts, drains, and other hard-to-reach areas. Plumbers, contractors, handymen, electricians, and even non-professionals can implement these tools in their work. 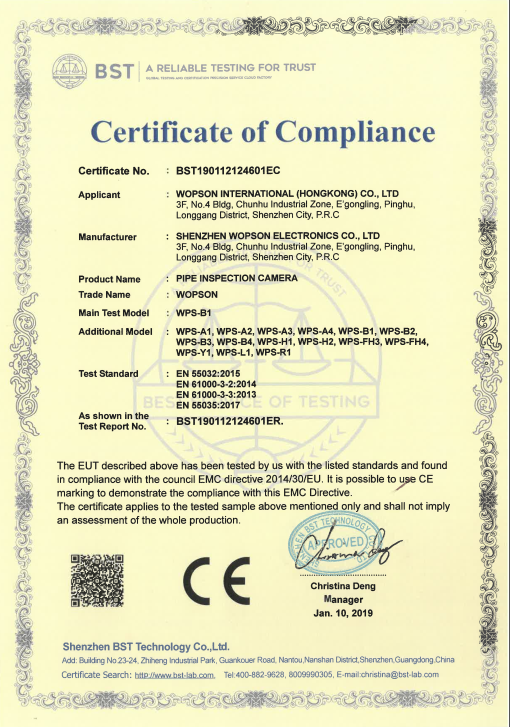 Our inspection cameras consist of the following: A long, durable, water-proof cable and a video camera. Consequently, the newly modified design makes it easier to see down pipes, up narrow walls, and explore the space between floors and the daunting attic. The portable pipe cameras use LED lights to illuminate any pathway and capture clear images. The video camera also allows you to record video to your hard drive for future viewing. We pride ourselves in quality workmanship. Feel free to look at our other pages and contact us with any questions. We drop ship our products directly to you within a few business days.